Forget Those: Expensive Jewels | Hold This. Wear That. 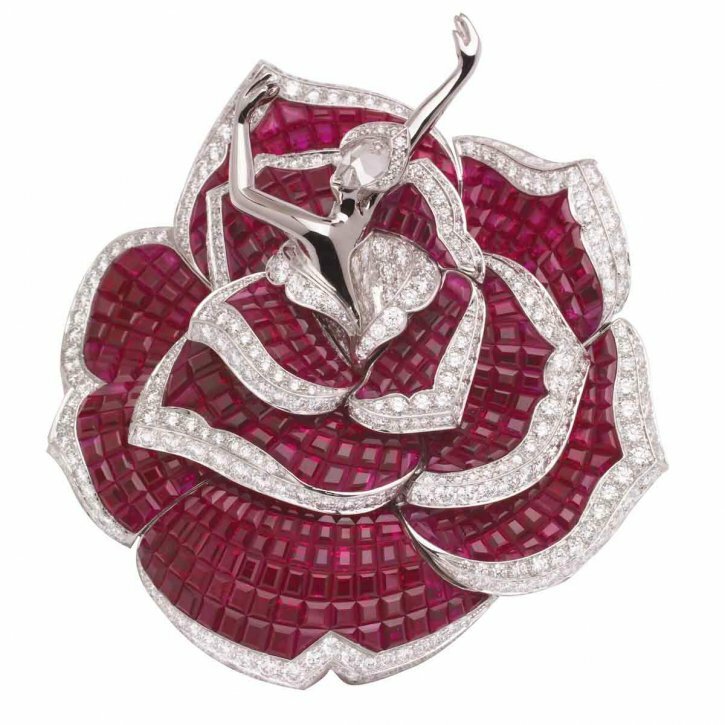 I am simply jealous that I cannot afford a £250,000 diamond and ruby fairy brooch by Van Cleef & Arpels. 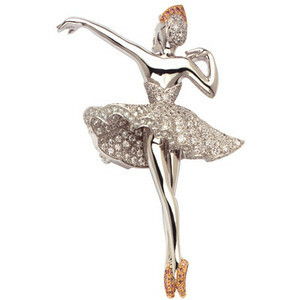 I saw the beautiful jewel on the back of my Royal Opera House program and as I was on a day out with my girly girl niece Zar-Zar we decided to pop in and see if we could glimpse the fairy or any of the Ballet Precieux collection. 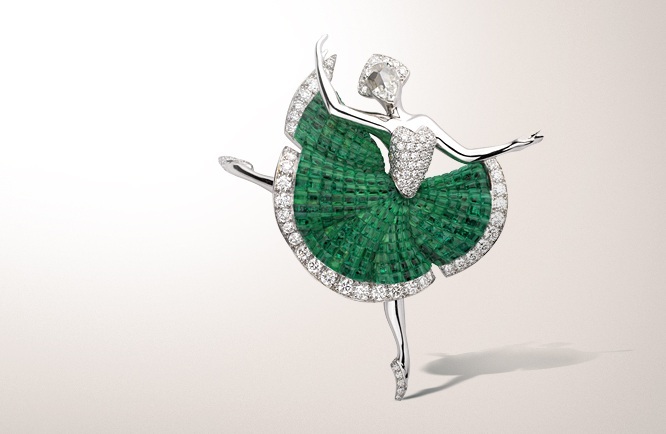 Ashley our lovely assistant explained the history behind the company, the collaboration with Balanchine and how Van Cleef & Arpel are famous for the mystery setting where jewels are embedded into the jewellery without the setting on show. For now I must Forget Those beautiful stunning jewels and make do with the catalogue and brochures Ashley kindly gave to Zar-Zar to bring home. This entry was posted on June 5, 2013 by Hold This. Wear That in Forget Those and tagged accessory, Ballet, Beauty, crystal, jewellery, royal opera house, selfridges, shopping, Van Cleef & Arpels.